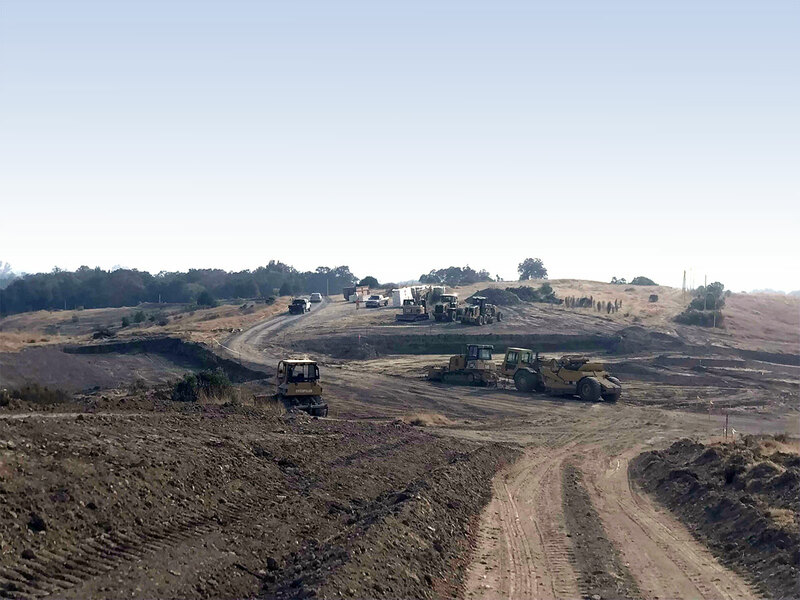 Petrucci & Sons General Engineering is a family owned business located in Sebastopol, CA since 1978. We were originally known as Petrucci Tractor Service when the business began and transitioned when Steve’s two sons came of age. Our continued efforts in the business have helped us grow and provide additional services. While agricultural development was the foundation of Petrucci & Sons, we have expanded our knowledge and knowhow to include residential work which we also have years of experience in providing. Since the early 90’s Petrucci & Sons has provided the best heavy equipment service out there and will continue to provide you the same. Contact us anytime by email or phone. We can set a time to discover your needs and quickly obtain a quote to fit your budget. © 2013-2019 Petrucci & Sons, Inc.